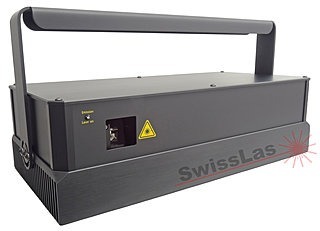 Compact and powerful RGB laser projector, especially suited for professional use in clubs or on openair, where high performance and good visibility are desired. 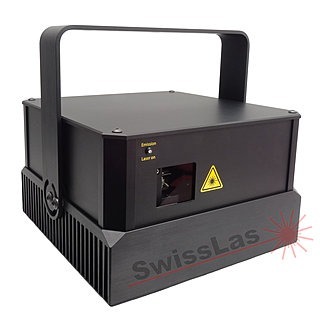 Compact and powerful green laser projector, especially suitable for professional use in clubs or on openair, where high performance and good visibility are desired. Compact and powerful blue laser projector, especially suited for professional use in clubs or on openair, where high performance and good visibility are desired.